Keep giving these foods to your dog and you’ll be a murderer! Sharing your tasty food with your pup is the most adorable thing that you can do, especially when you cannot resist your puppy’s eyes craving for food. But you need to know that you’ve got to say NO if you want to keep your puppy healthy and of course, alive. These foods are completely bad for your dog and may be the reason for all kinds of health problems. 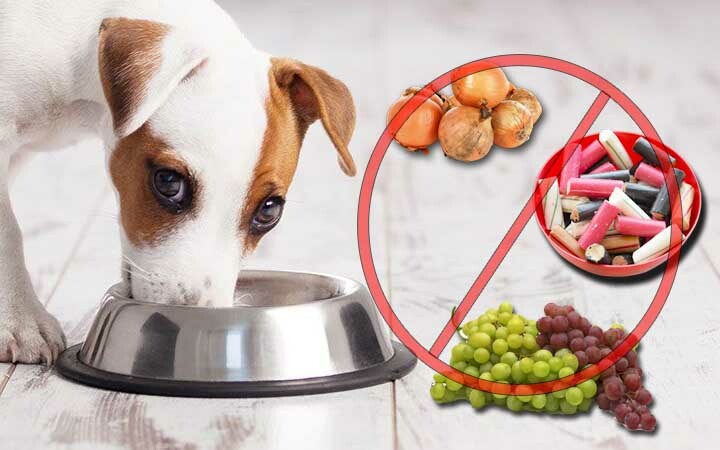 Even though your pet might have eaten some of these foods without any visible issues, they could be developing a real hidden disease that you aren’t aware of. Browse through the slides to know the 10 popular foods that you must never ever feed your dog. While beneficial for humans, these goodies are deadly for pups.